As most of you already know, I’m always up for a good Musou game. So when Koei Temco announced they were bringing Musou Stars West as Warriors All-Stars, my hype levels were at maximum. This game is a mashup of characters and worlds from all across the Koei Tecmo universe, all fighting an epic battle. Needless to say, being a fan of the Warriors franchise as well as most of their other works, I jumped at the opportunity to review this. The question is did it live up to my hype? The story begins in a world that has been sustained by a magical stream for generations. This stream however has begun to dry up with the untimely death of the king. In order the save their dying world the Queen tells Princess Tamaki about a ritual that will summon warriors from different worlds to restore the stream’s power, and that the leader of these warriors would become ruler of this world. This ritual doesn’t go according to plan and heroes become scattered throughout the world, some even joining forces with factions that would oppose Princess Tamaki. The way the story plays out is unique. There are around 16 different endings you can obtain depending on which battles you choose to participate in. Certain endings will require you to complete some battles while skipping others. You can figure out how to get each of the endings by checking the battle rumors from the world info menu. This gave the game a ton of replay value, and since I am a big fan of most of these franchises, it was nice to have endings for specific characters. Graphically this may not be the most impressive looking title on the PlayStation 4, but the character models and environments still look very nice. You will recognize lots of these environments and enemies from various games you’ve played in the Koei Temco universe. 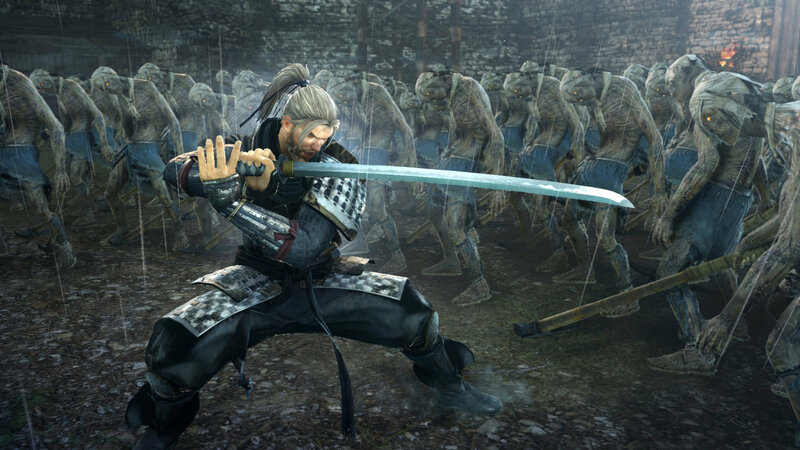 These games include Dynasty Warriors, Samurai Warriors, Dead or Alive, the Atelier series, and even Nioh. The character models have a good amount of detail and some of the special attacks have spectacular effects. The frame rate is solid 90% of the time at a near 60 fps. I did have a few times, when there were hundreds of foes on screen, where it would dip just a tiny bit, but this didn’t affect the gameplay in the least. All of the characters are voiced in Japanese. This may throw off some players who are used to their English voice actors, but I felt the cast did a great job in bringing these characters to life. The soundtrack is where this really shines in the audio department. It features remixed tracks from all of your favorite Koei Tecmo titles. These include Dynasty Warriors, Samurai Warriors, Nights of Azure, Dead or Alive, and even some tracks from the Atelier series. If I could buy this OST individually I would surely do so. There are tons of different battle types for your heroes to engage in. These include Production Base, Enemy Stronghold, Ally Garrison, Monster Raid, Death Match battles and many more. Each battle type has a slightly different set of rules which keeps the 1 vs. 1000 battles somewhat fresh, and you don’t feel like you’re doing the same thing over and over. Some battles will have you defeat a certain monster, defend a position, take down generals as quickly as possible and more. There are also battles that will unlock new heroes to join your party. 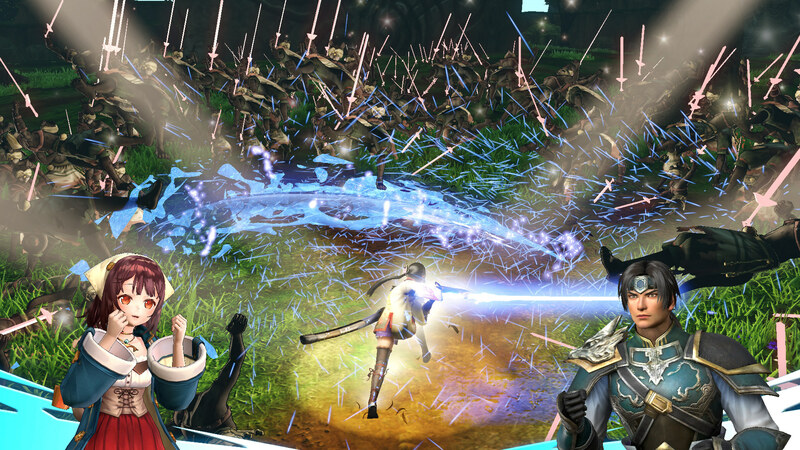 Battles play out in typical Musou game fashion. Square and Triangle activates combos to slay hundreds of foes and you can unleash screen clearing Musou attacks when your gauge fills. There are some features here that make Warriors All-Stars unique. You have a party of five heroes when you enter battle. You will control the party leader and you cannot switch to the other members on the fly. 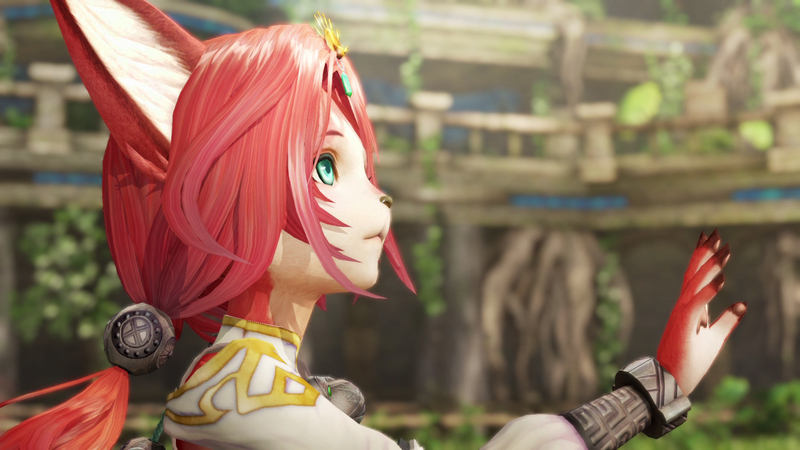 You can however call upon your allies for aid with skills such as Hero Skills, Musou Rush, and Alliance Strikes. These skills will upgrade as you gain Brave points for completing sub missions or defeating enemy generals in combat. Hero Skills can be used when the skill meter is full and provide a variety of buffs and attacks depending on the character you are controlling. Musou Rush will cause your allies to cheer you on making you invincible in battle for a short time. The more enemies you slay before your time runs out, the bigger the bonuses you will receive. Alliance Strikes will call all of your allies to your side so you can have them all focus on one foe to do crazy amounts of damage. This is very useful for taking down foes with higher Brave levels than you. 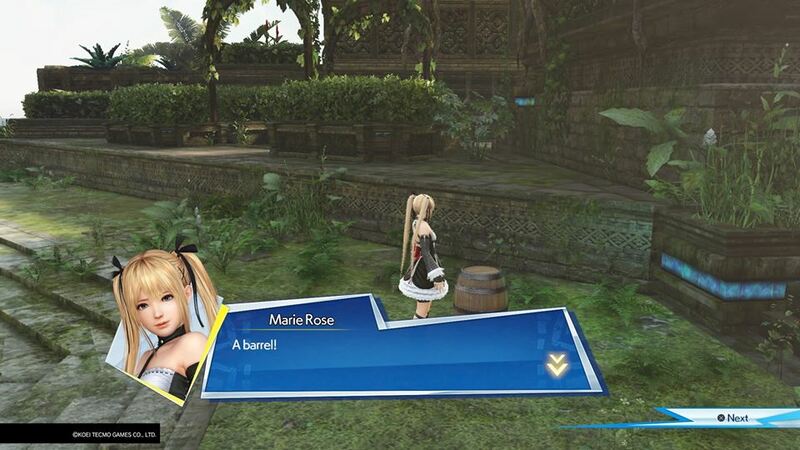 I really enjoyed the combat system overall, but I feel like if you could switch characters on the fly it would’ve made this much better. Each character in this game plays completely different from the next, so being able to switch to each one on the fly would’ve really given this even more variety. That said, the Alliance Strike and Hero Skills do make it feel like you’re not fighting alone, but this could’ve been much better. When not in battle you can head to your Sanctuary and use the fine services found there. Here you can use the hot springs to help build up your affinity between your heroes, use the refinery to upgrade and create skill cards to give you some buffs in battle, or visit your headquarters to take on requests from your allies. Completing quests for your allies will get you some upgraded skill cards and a nice affinity bonus.